As with many things in life there are some misconceptions about electric vehicles that we must clear up. Among the facts about EVs is the fact that the number of EVs on the road is growing all the time. 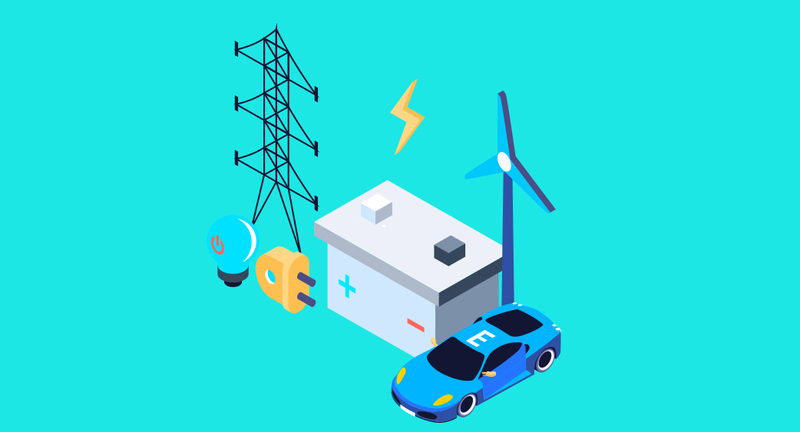 Electric vehicles have been in the news a lot lately thanks to car manufacturers focusing on improving battery technology and consumer adoption. It’s becoming more common to own an EV, but what’s stopping you from jumping on board? It could be that your purchase decision may be impacted by one of the top three misconceptions about electric vehicles. Let’s take a look at them – and you’ll learn why they’re just not true. Misconception #1: You will get stranded often. False. The average EV today has an average range of 100 miles, so you can easily go about your normal day. In fact, research from the Department of Transportation indicates that a typical one-way commute is about 20 miles or less for 77 percent of drivers in the U.S. But what if your commute is more extreme? Drivers with more than 35 miles one way can still make it to their destination and back without getting stranded. Don’t forget you can charge at home or at work, too! A 16-amp charger, such as our TurboCord, will deliver about 12 miles per hour of charge. And if you have access to a Level 2 charger, you can enjoy a charge 3 to 5 times faster than if you used the cordset that came with your car – allowing you to get back on the road quickly. This misconception is closely tied to the fear of getting stranded – we call it “range anxiety.” While public charging infrastructure is important, and continues to improve, it’s not an absolute requirement for EV adoption and success. In fact, the U.S. Department of Energy estimates that 80% of EV drivers do their charging at home. Whether you’re looking at your gas tank or your charge level – your habit of checking how far you can drive each day stays the same. Saying goodbye to range anxiety is easy as EV drivers can quickly learn the range limitations of their EV and plan their commutes accordingly. Misconception #3: Electric cars pollute as much as gas cars. Think about the cleanest gas or diesel cars currently on the market. EVs are cleaner (and friendlier) to the environment – and here’s why: moving power from batteries through an electric motor to a car’s wheels is 2xs as efficient as burning liquid fuel through an internal combustion engine and transmission. We can prove it. To see how clean an EV is – check out this handy calculator. Are there any other misconceptions that you can think of? Let us know on Facebook & Twitter. Or visit www.evsolutions.com to learn about the many EVs that our charging solutions work with.